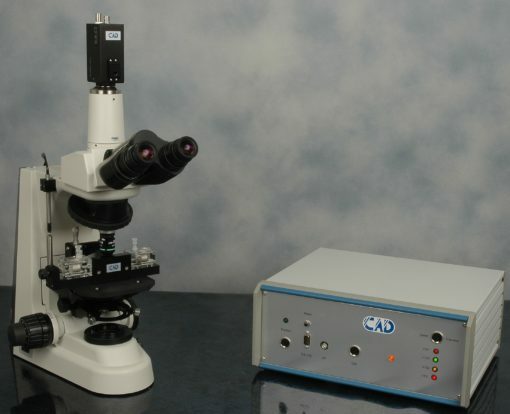 The measurement of Zeta Potential (electro-kinetic potential) is a fundamental parameter used to study the interaction, repulsion or attraction, between particles in a liquid suspension. 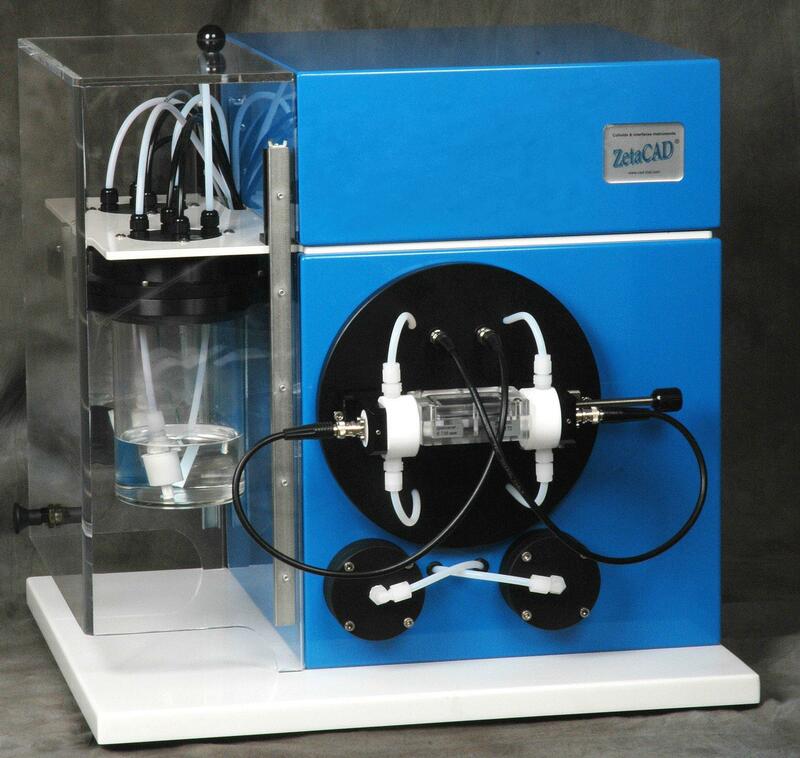 Therefore, the Zeta potential is used to study the stability of colloidal suspension, slurries and emulsions. A high value of Zeta Potential will confer stability, whereas a low value of Zeta Potential will generate aggregation or flocculation of the particles. 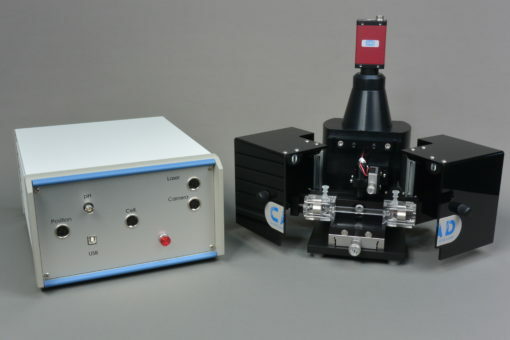 The most effective method to measure Zeta Potential is to apply an electric field to the suspension, then measure the particles velocities (how fast the particles move). The higher the charge they carry, the faster the particles will move. This principle is called electro-phoresis or micro-electrophoresis. 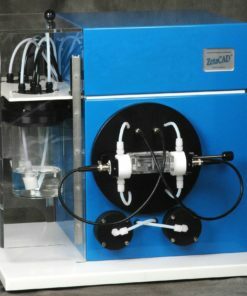 ZETACOMPACT: ideal for most colloidal suspensions and slurries, as well as for water treatment applications. 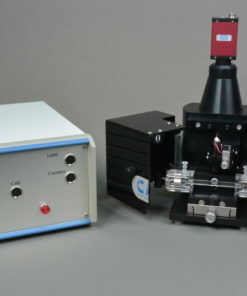 The other techniques, called Streaming Potential and Streaming Current, are used to study the behavior of large particles above 50µm (which do not form stable suspensions) as well as flat surfaces or filtration membranes. Using these methods, an electrolyte is forced to pass, with a controlled pressure gradient, through a capillary containing a sample, or through a channel formed with two flat surfaces, or through a filtration membrane. Excess charges are carried along by the liquid. Their accumulation causes the build-up of an electric field, measured by the mean of two electrodes. 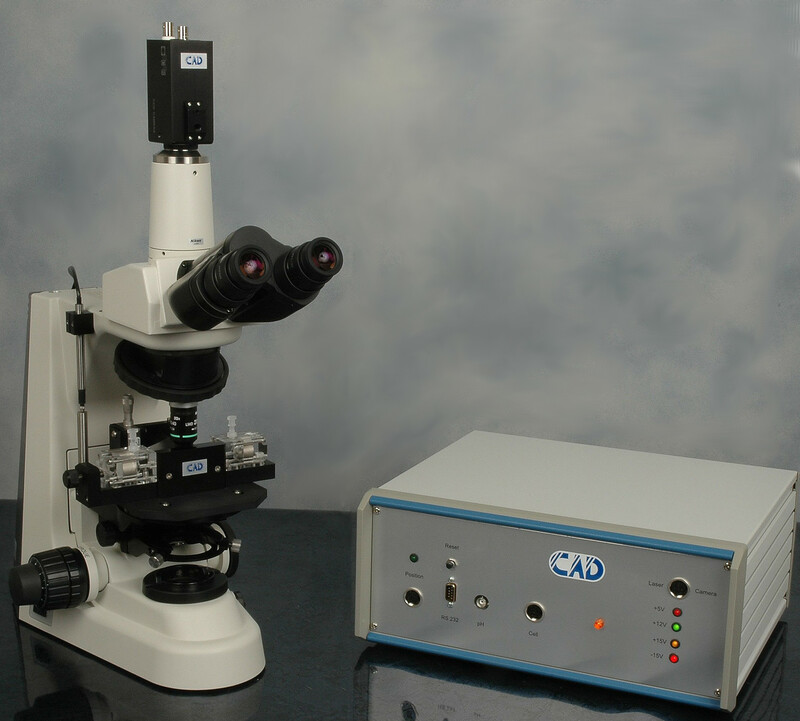 The potential measured across the capillary tube is called Streaming Potential. 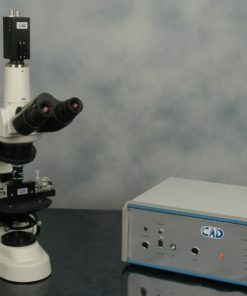 The ZetacCAD is a fully automatic Zeta Potential Analyzer (electro-kinetic analyzer) based on the Streaming Potential and Streaming Current methods.